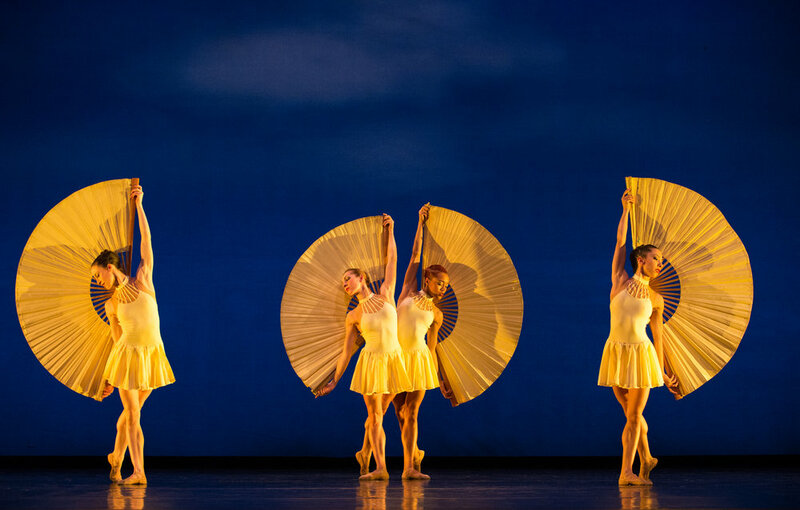 A perennial crowd favorite, MOMIX is a company of dance-illusionists known for presenting work of exceptional inventiveness and physical beauty. 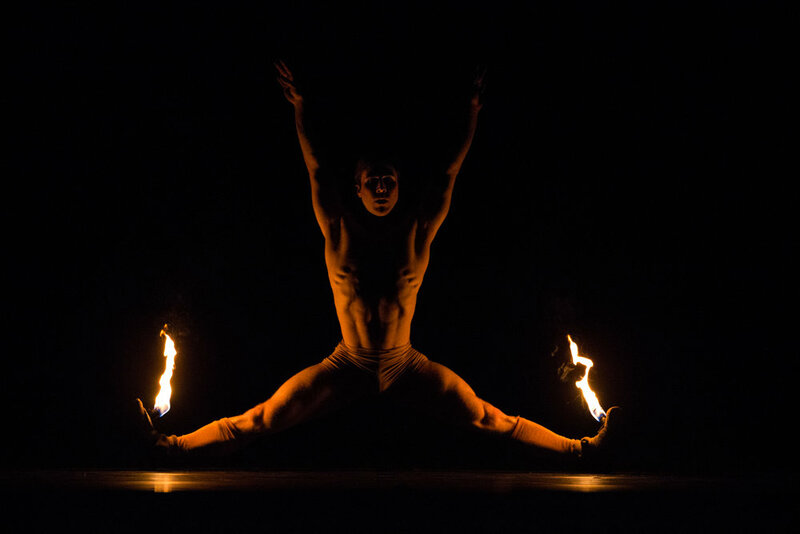 With nothing more than light, shadow, props and the human body, MOMIX has wowed audiences throughout the world for more than 30 years. MOMIX transports audiences from their everyday lives to a fantasy world through its trademark use of magical lighting and imagery.